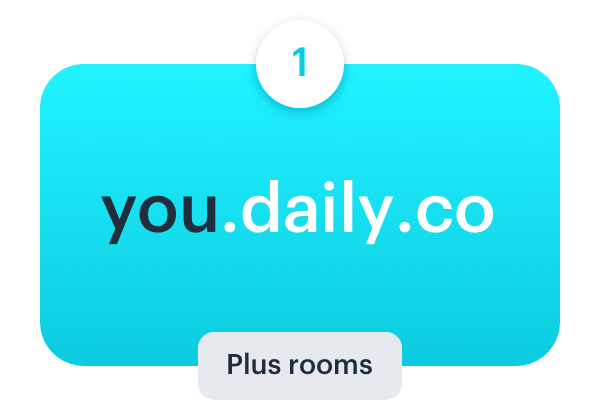 Daily.co is your own custom subdomain — like you.daily.co — with unlimited fully custom rooms, recording, mobile and more. Our best-in-class power is ingeniously simple, so you can work from anywhere. Your guests don't have to create an account, and there's no software download. Start a call easily and get off on the right step. Our goal is a happier experience that also saves time and money. 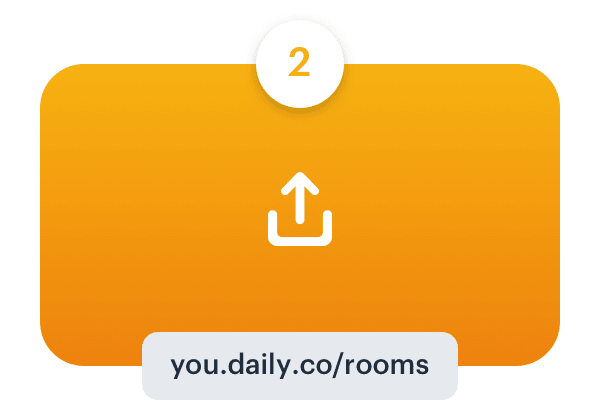 Daily.co's streamlined clean design packs in key features that help you make the most of remote opportunities – like local recording and dual screen shares in Chrome. You can set up an entire team in seconds, and scale with no hassle. Daily.co eliminates IT or admin overhead – there are no seat fees or licenses to administer. No more sharing logins! We work in the IT world. Our office depends on knowing whether or not a team member is available. Daily.co has been a huge help in keeping our team in touch with each other, and the easy always on connection takes the guess work out of who is around and who isn't. Their support has also been incredibly responsive to any questions we've had. Daily.co just works and this makes my life a lot easier. I provide mentorship part-time to aspiring developers for an online coding bootcamp. To stay more productive and spend less time on logistics, I've integrated Daily.co with Calendly. Having both provides a seamless workflow for scheduling and the meeting itself. 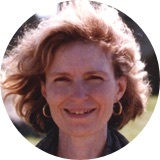 The easy virtual meetings have been a real lifesaver. As a global online news organization with offices across Africa and in Washington DC, we rely on Daily.co to tie our dispersed editorial staff into an efficient unit that works together across borders. The ability to have as many video conference lines as we need boosts what we can do. Use a tool that doesn't get in the way. Our customers prefer our streamlined UI and clean windows. Calls with 4 or fewer are peer-to-peer with end-to-end encryption (and all calls are encrypted). Learn about p2p. Our 1-click tech and no seat fees approach are designed for a no-hassle experience that saves time. It's really free on computers and phones — no seat fees. We charge for our paid products, our API and TV hardware. Our team has over two decades experience building systems for Fortune 100 companies. Daily.co is used on millions of call minutes across the globe. We make great features, like recording and best-in-class browser support, really easy. Video calling hardware designed for conference rooms, TV's and teams. Learn more about our pricing. Developers! Get started with our video calling API, for free. Upgraded plans start $50/month. Upgrade to the Daily.co Intercom Messenger app for: auto-recording in Intercom Messenger video calls, plus custom meeting links.